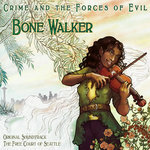 The first book in Angela Korra'ti's _The Free Court of Seattle_ urban fantasy series, the work for which Bone Walker the album is soundtrack! 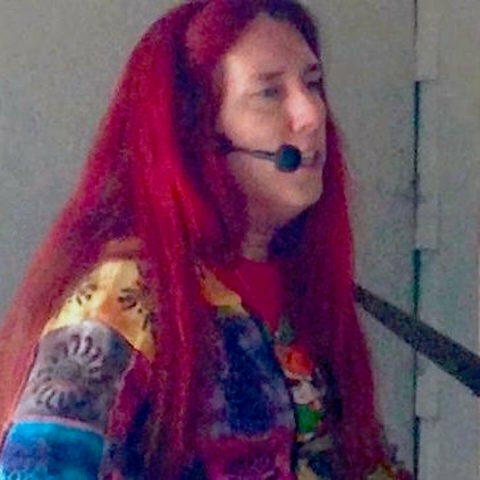 Kendis Thompson of Seattle thinks she’s as normal as the next computer geek, and up till now, she’s been right. 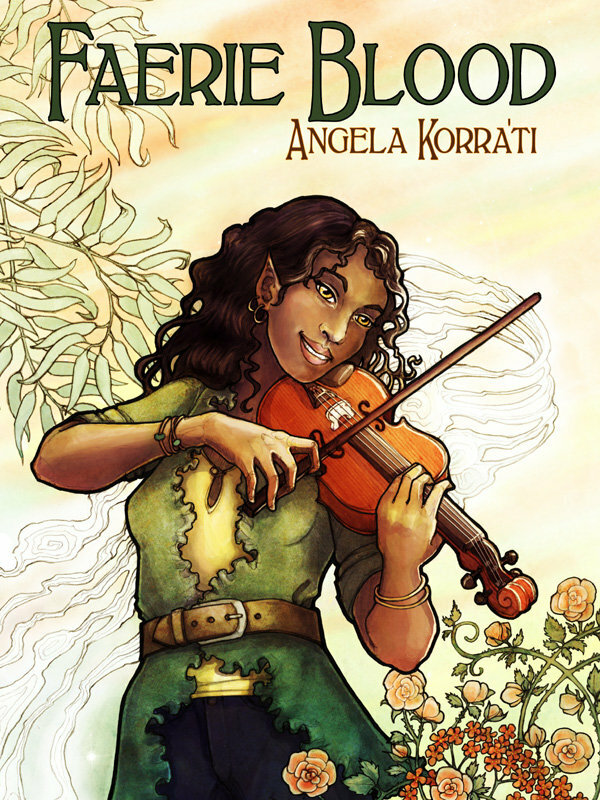 But her world is about to turn on its ear, for she's the daughter of a Seelie Court mage and her mortal husband–and her faerie blood is awakening. Suddenly the city is transforming before her eyes. Trolls haunt the bike trails. Fairies and goblins run loose in the streets. An old woman who is not what she seems and a young wanderer running from his past stand ready to defend Seattle–and Kendis–from magical assault. 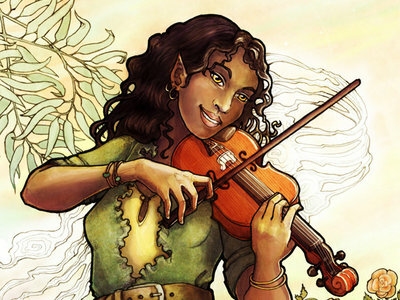 She will need those allies, for the power rising within her is calling her fey kin to the Emerald City to find her. And kill her. Cracksman Betty (Remixed and Remastered) – Compact Disc! As sold at shows! 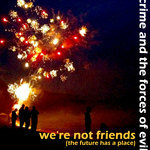 We are one bunch of seriously pissed-off elves, writing the songs of the supervillains. 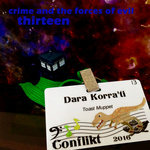 Enjoy our rage-driven acoustic elfmetal, or our GeoIP-driven heat ray. It's up to you.